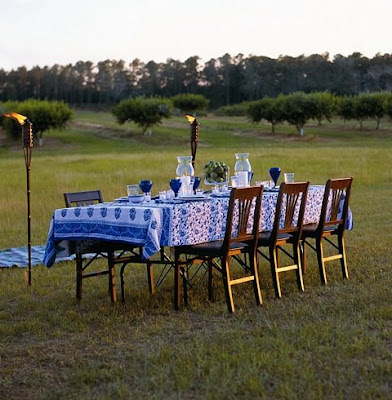 Now that spring is springing in the northern hemisphere, I'm sure a lot of people are dreaming of summertime dinners outside. The kind where you linger for hours as the sun sets. Conversations by the dim light of patio torches and citronella candles. Ahhh, good food and good company; it gets no better. 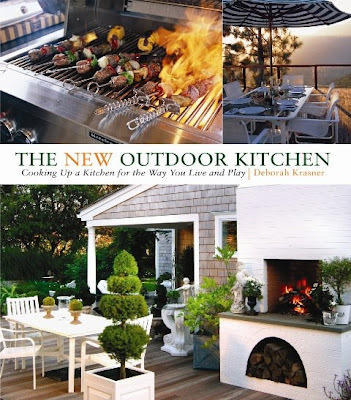 If you're of a mind to entertain al fresco, The Taunton Press has a great resource for you in Deborah Krasner's The New Outdoor Kitchen; Cooking Up a Kitchen for the Way You Live and Play. The photography in Krasner's book is gorgeous, but this is not just a picture book. She offers reams of practical advice that can be applied to projects as simple as moving a table into the yard to outfitting an outdoor kitchen with $30,000 worth of appliances. The book's broken into chapters that deal with planning; outdoor fireplaces; outdoor cabinets and counters; dining and entertaining; lighting; sound systems and landscaping. 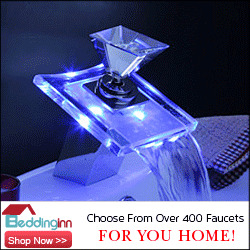 She leaves no topic untouched and at the same time, allows her readers to apply her points and ideas to their own homes and lives. 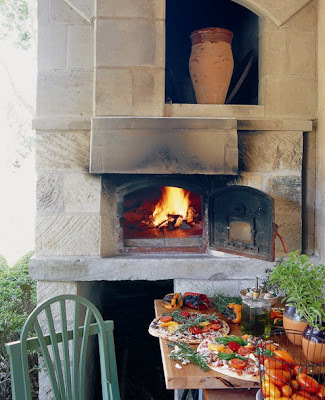 Krasner broadens the appeal of this book through a series of outdoor kitchen case studies, actual and live examples of how other people have integrated an aspect of outdoor living into their lives. These examples' locations range from California to Maine. With locations as diverse as these, there's bound to be something (several somethings I'd bet) you can apply to your own home. Love that first photo (well, not the book cover). You have to have someone to schlep for you though, I think. That photo of the table is was hooked me on this book too. It's like Delaware (or Pennsylvania, or Florida, or wherever) masquerading as Lazio. I love it! What's so interesting about this book is its cross-climate examples. There's an outdoor set up in Maine she spends a fair amount of time with and I think summer in Maine lasts for about three weeks! Nice pics. I'm feeling a little sad that we're moving out of our al fresco dining season here in central Florida. Pretty soon, it'll be too hot and too rainy to enjoy our lovely outdoor spaces. I'm fortunate in that my patio has a roof. One of my life's great pleasures is lingering over dinner at my outdoor dining table when it's surrounded with the people I cherish. Late night dinners in the heat of a Florida summer are as good as it gets in my book. Bugs be damned! Brenda! I just found your comment on my other blog. I don't have any of my anti-spam stuff activated over there, so I don't get a notice when I get a comment. Thanks for exploring that other site!